Double Glazing Company Surrey | Bi-Fold Doors South London - The Wright Glazing Co. The Wright Glazing Company is Sutton's premium double glazing and home improvements company. Our team of dedicated and highly skilled double glazing experts has received the highest standards of training in order to offer a truly unique and professional experience. Here at The Wright Glazing Company, we are solely dedicated to professionalism and customer satisfaction. We carefully select the double glazing products we offer, to ensure they provide your property with increased levels of energy efficiency and security. All of our windows, doors and conservatories have been subjected to rigorous tests to ensure that they deliver the reliability your family deserves, 100% of the time. Throughout our years in the industry, our hard work has led us to become accredited by some of the most respected names in the double glazing industry. Including Trust a Trader, FENSA, GGF, GGFI and Checkatrade. The Wright Glazing Company offers our full supply and fit double glazing service throughout Sutton, Croydon, Epsom, Fulham, Southfields, Putney, Wandsworth, Balham, Clapham and the surrounding London boroughs. We do offer work outside of these areas, depending on the requirements for the project. Please get in touch with one of our team members to discover how The Wright Glazing Company can help you. We are exceptionally proud of our purpose built showroom, which showcases a fine selection of products that we offer. The Wright Glazing showroom is set up to enable customers to have a closer look at our windows and doors. Allowing you to get a feel for how our products perform. Our polite and knowledgeable staff are on hand to answer any questions you may have. We never pressure sale and will only ever offer you open and honest advice, helping you make the right choice for your Sutton home. Our carefully selected range of leading double glazing windows and doors include uPVC Casement Windows, uPVC Sliding Sash Windows, Timber Windows and Aluminium Windows. 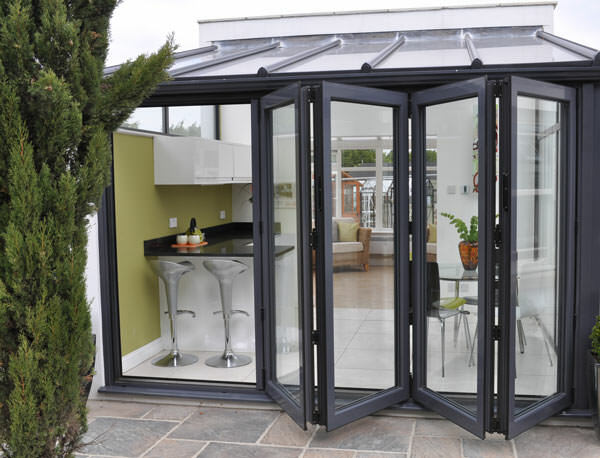 We also offer bespoke Aluminium Bi-Fold Doors, Composite Doors and uPVC Doors. 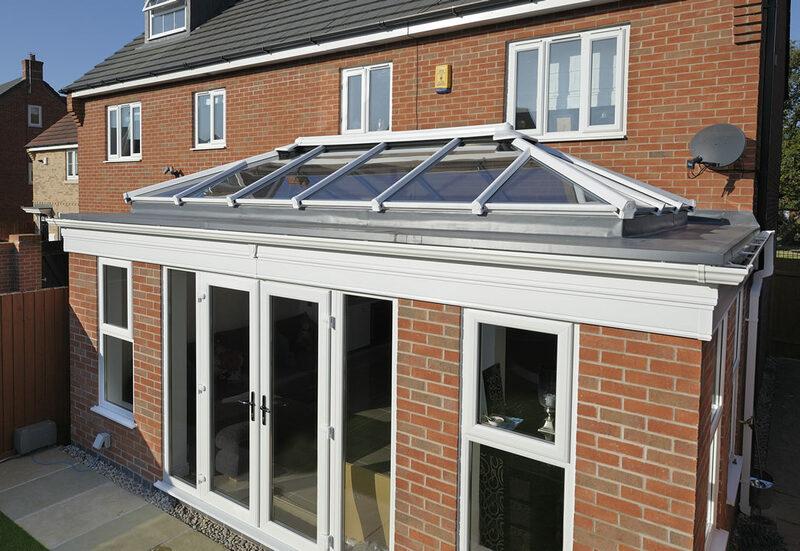 Finally, we offer a range of handbuilt conservatories and garden rooms. Our complete range of windows, doors and conservatories are built to your specifications. Ensuring they complement the existing aesthetics of your Sutton home. We use sophisticated and easy to use software to allow our customers to generate free, no-obligation quotes in just two minutes. To get your free double glazing quote in just two minutes, please visit our quoting engine. For further product details, please get in touch one of our professional team members. We are more than happy to answer any questions you have.